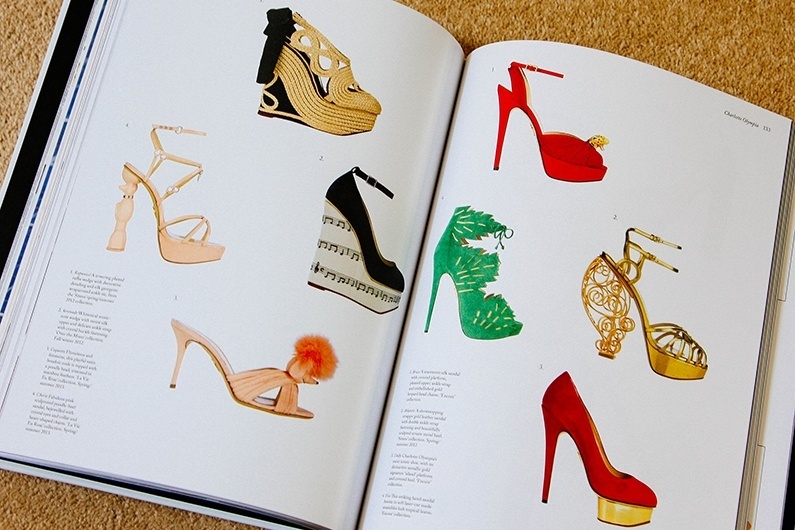 A beautifully illustrated book on contemporary designer shoes. Sue Huey (former Head of Footwear and Accessories at trend forecaster WGSN) and Kathryn Kenny (shoe designer and footwear trend consultant). Diverse: from fashion giants such as Prada and Jimmy Choo to indie brands you’ve yet to discover. If pretty shoes give you butterflies in the stomach, you’ll love this. 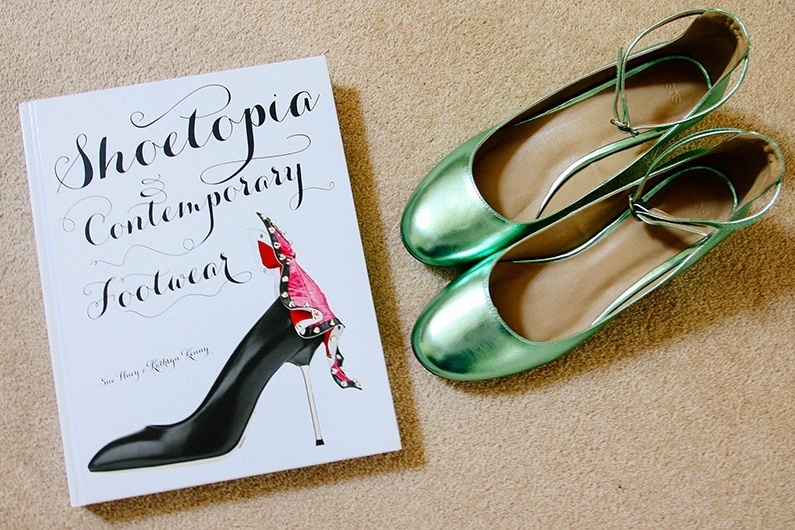 Colourful shoe sketches, illustrations and big photos. Lots of them. Brands’ signature footwear features and materials, their history, where and how they operate, inspirations behind collections. The best shoes in the history of anything come from Pierre Hardy and Miu Miu.